Note: Annual dues are on April 1st. 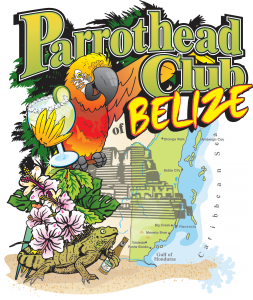 You have choices to join the Parrothead Club in Belize! One: Paypal, please send payment to payments@parrotheadsinbelize.com and if you could click the "friends and family" button we avoid a 3%fee. Two: Bring cash to our next get together in Belize. Either way, please fill out this application form so we have all your information. What charity, groups or events would you like to help us participate in?